I’ve grown to really like a smartwatch over the years. They are a great way to triage your notifications and online persona without fully using a phone. Samsung has had a nice lineup with the Galaxy Gear watches over the last few years. 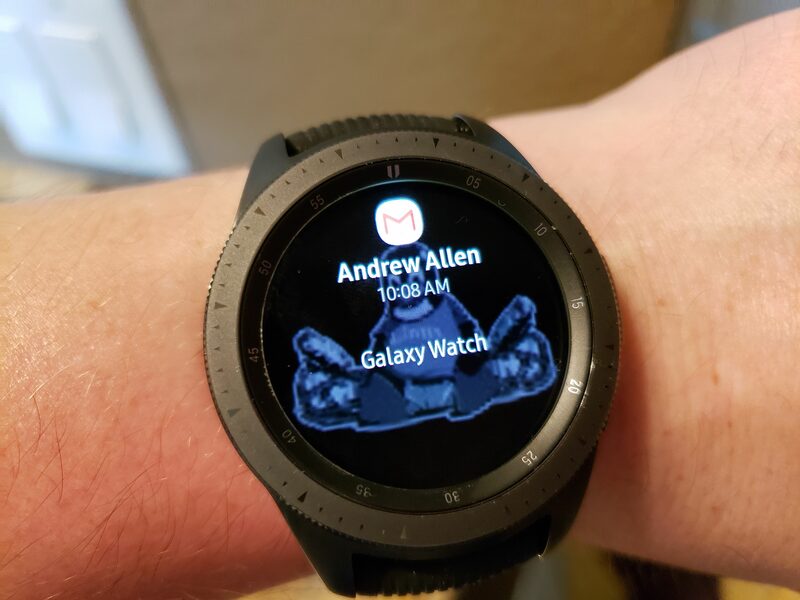 It since dropped the Gear moniker for just Galaxy Watch and it’s my latest option to try for a companion wrist device. Samsung has long been a champion of the secondary devices we call smartwatches. They launched with Android Wear but quickly moved on to its in-house Tizen OS for the Gear line of watches. While these devices are definitely tuned to be paired with another Galaxy unit, they are often seen as the best option for Android users. The Galaxy Watch renews this tradition with a different name, but let’s find out if this has any bearing on the results from Samsung’s Watch. It’s just good. There’s really no other way to describe the Galaxy Watch. It looks and feels very much like a traditional watch. There are a noticeable weight and heft to the chassis that makes you feel like this thing will last and stand the tests of daily wear. 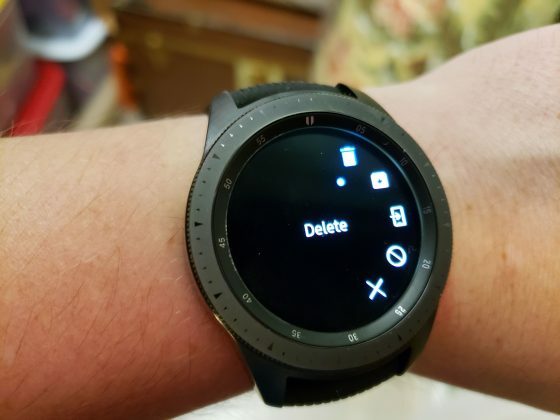 The hardware also allows you for a few ways to interact with the software menus on the Galaxy Watch. The main component is the bezel. 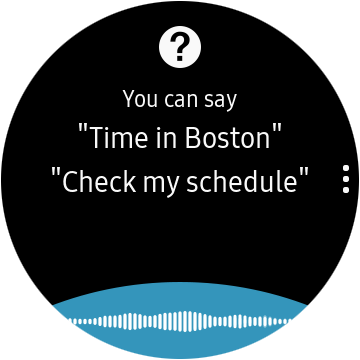 It rotates like a traditional depth ring on a standard watch, but on Tizen, you use it to scroll through the UI. It’s a small, but awesome way to navigate while not having to touch the screen and adding smudges. 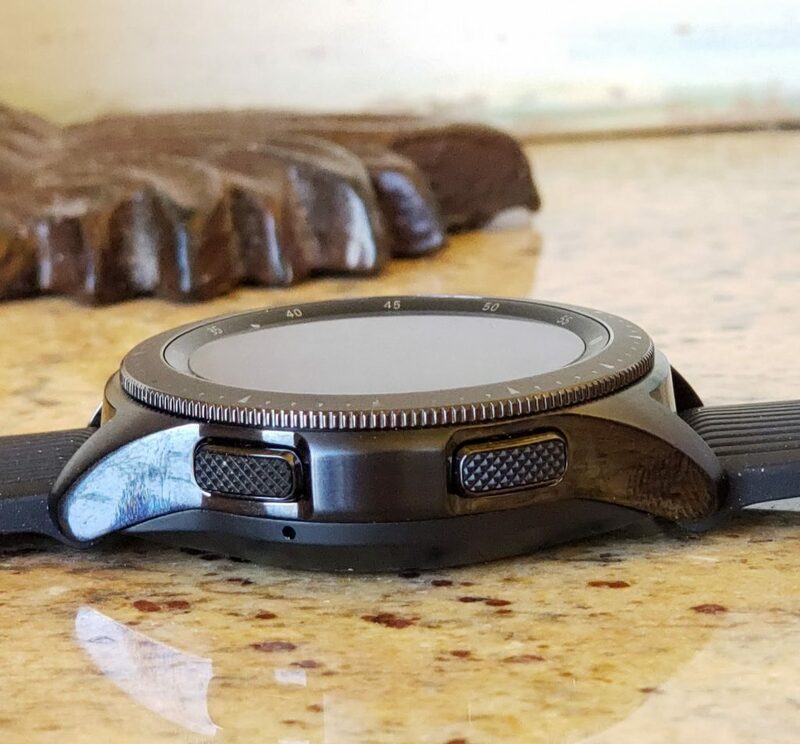 To the right side of the Galaxy Watch, you’ll find two buttons. The top one is for going back in a menu. It will take you to the previous screen while you are in apps. If you long-press the top key, it will launch Samsung Pay. These shortcuts can be customized as well. The bottom button is the dedicated Home button. As you’d expect, it takes you directly back to the clock. It can also be used to double-press and launch Samsung’s AI assistant Bixby. Both buttons feel solid and have really good tactile feedback when pressed. 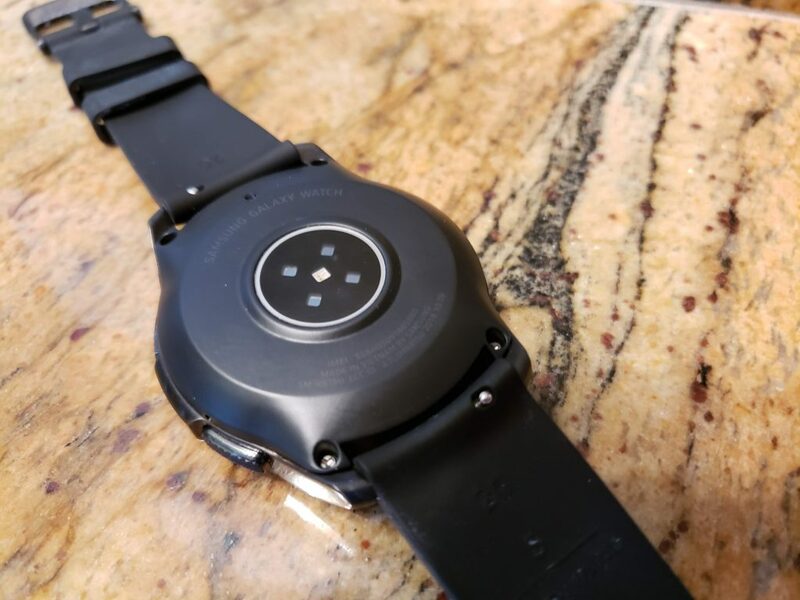 On the bottom of the watch is an infrared heart rate reader. This is a pretty standard affair for most smartwatches these days. This is the other side of most smartwatches. Honestly, this is where most fail. Even Google has struggled to really have a good experience on Wear OS. 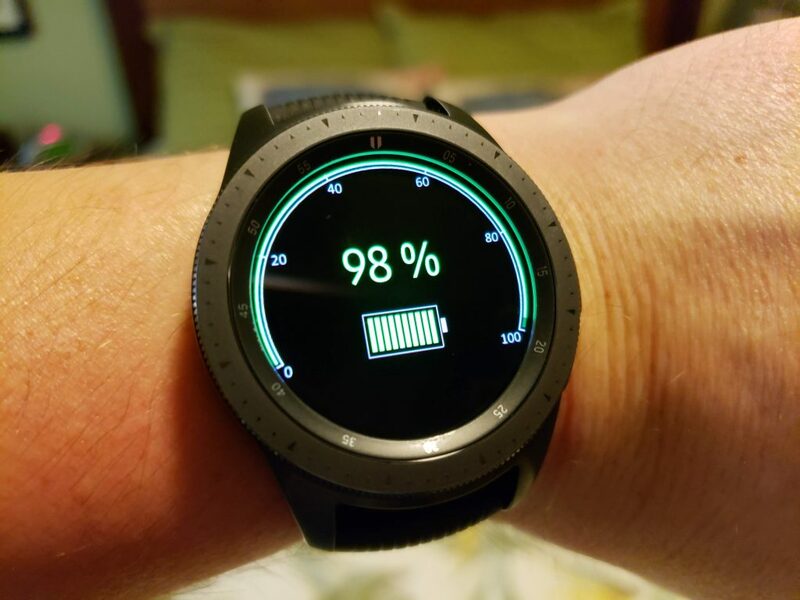 I am happy to report that the overall results of the Samsung Galaxy Watch are surprisingly positive. The scrolling with the combination of physical buttons and the scrolling of the bezel is a great way to use a watch. You can navigate 90% of the interface without having to actually touch the screen. Everyone else please take notes. This is how it should be. These screens are tiny and cumbersome to navigate and select icons. Make is a moot point. I’d challenge Samsung to take it a step further even. I’m going to sound like an old fart, but the Pebble is still my standard of smartwatch operating systems and though it faded into oblivion, it’s still the only company to get it right. 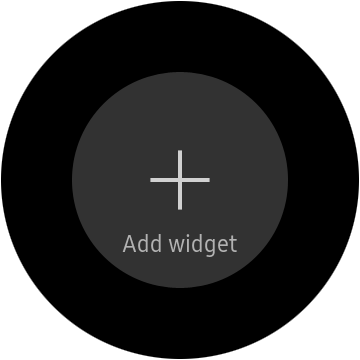 If Samsung would add another button in the middle of the right side of the Galaxy Watch they would nail it! This could be used to select UI options and you’d never have to touch the screen at all. With no touchscreen, you could maybe even save on battery life due to not always having to be looking for input as well. It’s probably a pipe dream, but someone has to do it eventually, right? Tizen OS is pretty good overall. Samsung has done a great job making it just work. 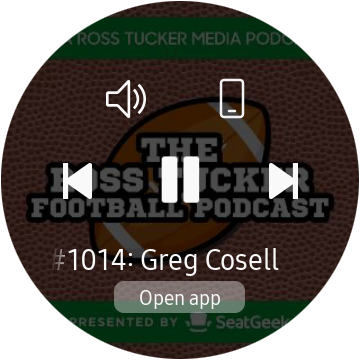 While third-party apps are lacking, the experience as a secondary device to funnel your phone content to works very well. Text, emails, and all your other notifications come through as you’d expect and even offer some nice previews on some. The basic layout is set up from left to right. You have your notifications on the far left screen followed by the clock. 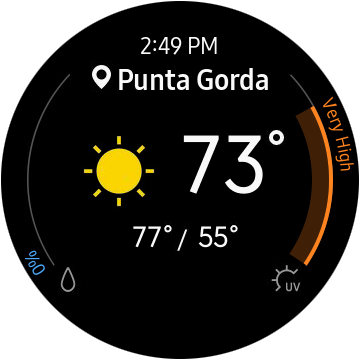 After those, you can customize the layout with default widgets like weather, music, and Samsung Health. You can also hit the Samsung Store and add some more independent developed options. Speaking of Health. I don’t understand why interacting with the Galaxy Watch, widgets, themes, and Health features are all separate apps. This is very jarring for new users who are used to other options like Fitbit, Garmin, and Wear OS having all these under one UI roof. 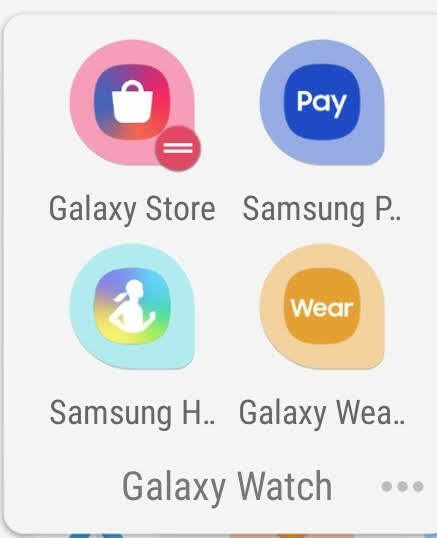 The Wear app should consolidation all these apps and have most of them live under the setting while the main interface should be for Samsung Health. 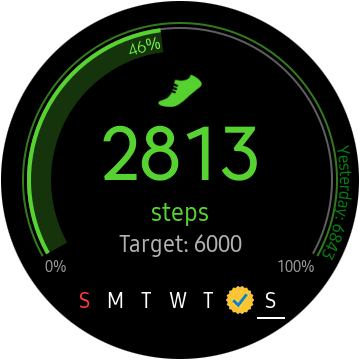 Otherwise, Samsung Health features were very good. 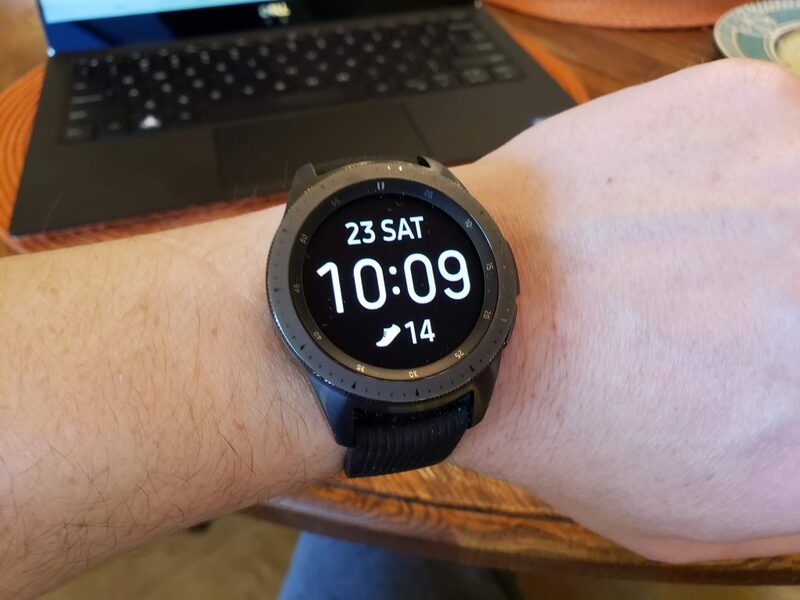 The Galaxy Watch successfully picked up activities when I went for long walks, runs, or hit the gym. It then logged them accordingly via the Health app. The same can be said for sleep and heart rate tracking. I had no issues from any of these while wearing the Galaxy Watch. You also get some Samsung specific app integrations as mentioned in the hardware overview. The side buttons act as shortcuts to get to Samsung Pay and Bixby by default. Let’s start with the positive. Once set up, Samsung Pay works perfectly. You walk up to a cashier. Long-press the button. Enter your PIN and buy your items. It’s really seamless and nice to have the option to use your watch. 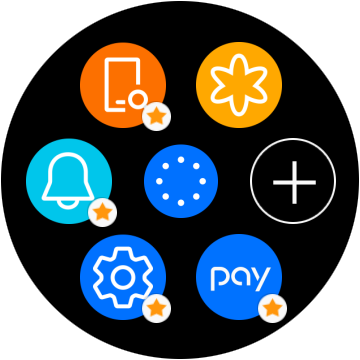 One mentionable is that the Galaxy Watch only supports NFC payments and not the traditional MST strips of older Wear units. Bixby is just not as good as other options. It’s definitely not as good as the industry leader Google Assistant. It can handle basic commands like “what’s the weather” or “set a timer” but more advanced requests often failed. It also sounds very harsh. After you get used to the very human responses from Google Assistant, Bixby is a noticeable step back. This is where most smartwatches break down for me. I don’t want another device to constantly have to charge overnight. 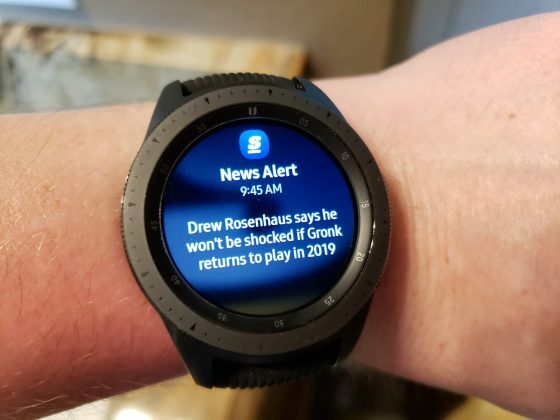 The good thing is that the Galaxy Watch lasts more than a day. The bad thing is that it’s not the 4 days that the company claims. I got a consistent 2 days per charge. While this is admirable over most Android Wear watches, but still disappointing. I want a watch to last at least 3-4 days and preferably 5 days between charges. 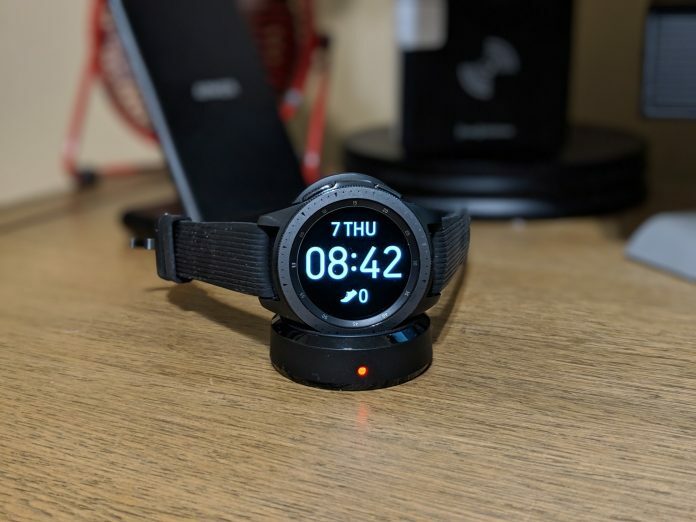 I think the Samsung Galaxy Watch may be the best smartwatch for most Android users. It offers a solid notification system and UI navigation to manage your phone via your wrist. If you’re a Samsung user already, it’s a no brainer if shopping for a watch. The non-Samsung user will be forced into a few apps and services they may not normally choose, but the over experience is still overly positive. Our Verizon model even has full LTE for connectivity and phone calls on the go. This model starts at $379 for the 42mm size and $399 for the 46mm. Both are solid LTE connected devices with Samsung powering your daily activities via Tizen.